Education for the 21st Century is a non-profit association founded to enhance the educational process and to promote the values of human rights in a multicultural society. The organization activities are focused on teacher training, involvement in educational policy, and international cooperation with similar professional organizations. We encourage the creation of conditions for Serbia’s inclusion in modern society on the basis of respect for the law, human rights, multi-ethnicity and inclusive education. 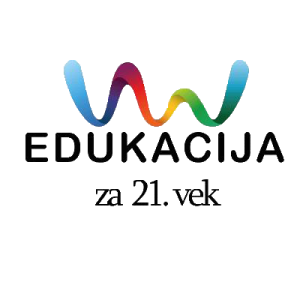 The Association supports all actions and processes to innovate the education system in accordance with the documents that the Republic of Serbia adopted on its way to the EU accession process, as well as the documents and recommendations of the Council of Europe in the field of education and human rights.